Happy late November, everyone! 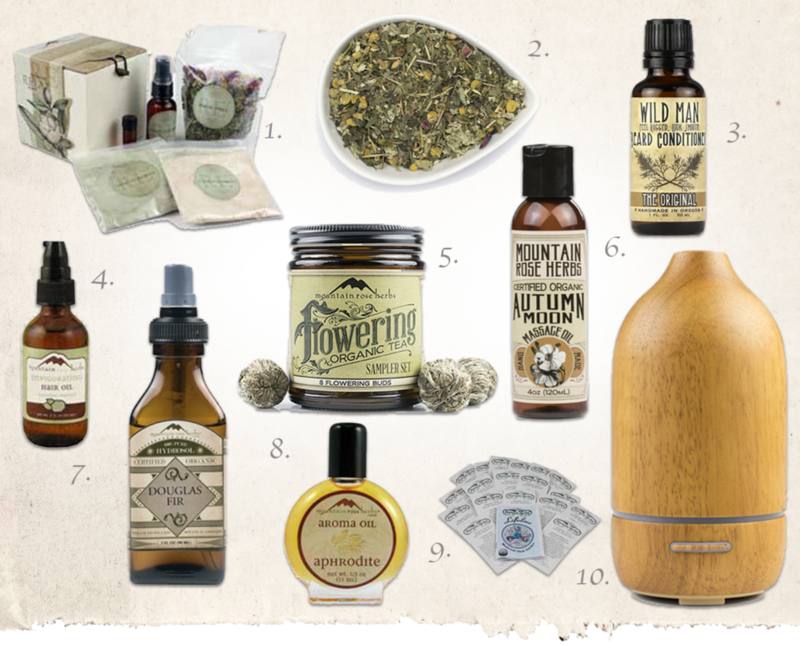 I’m rounding up a few of my very favorite products from Mountain Rose Herbs that I’ve enjoyed this year which make for some wonderful gifts for the herb lover in your life. 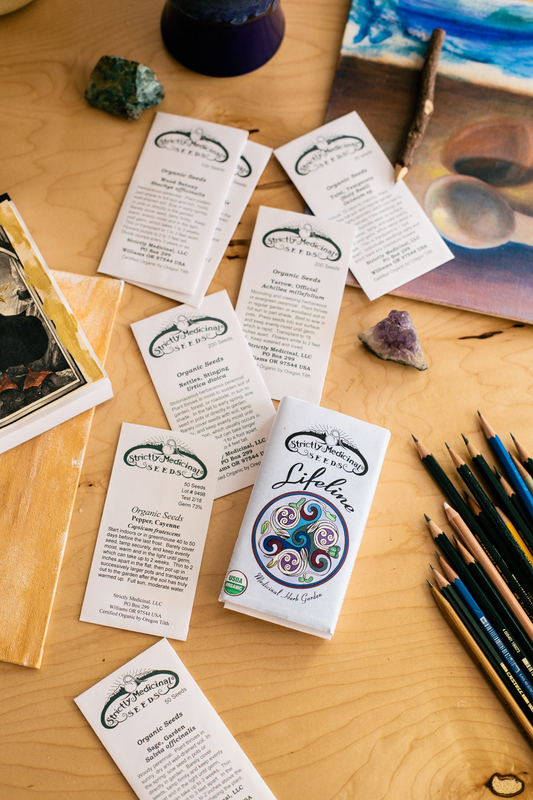 Botanical treasures are so sweet, and so individual for each person. When I gift or receive something like an aroma oil, or a massage oil, or a flowering tea, or garden seeds – it basically translates to an experience for me, not just objects. 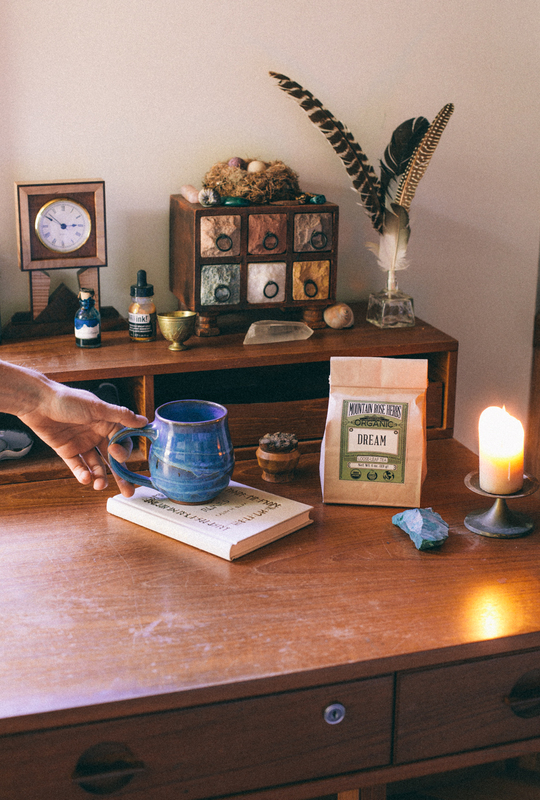 I’ve chosen a few herb companions that really resonated with me this year to slow down and collect centered and calm experiences, or that inspired me to develop more healing rituals in my life like weekly self massage and afternoon tea pauses in tech-free work nooks. Hope you can enjoy some of these yourself, and all can be found on the Mountain Rose Herbs website. Herbal Facial Kit (Pictured above, there’s a giveaway for this on my instagram page from this moment until 12pm EST Nov. 30th!). 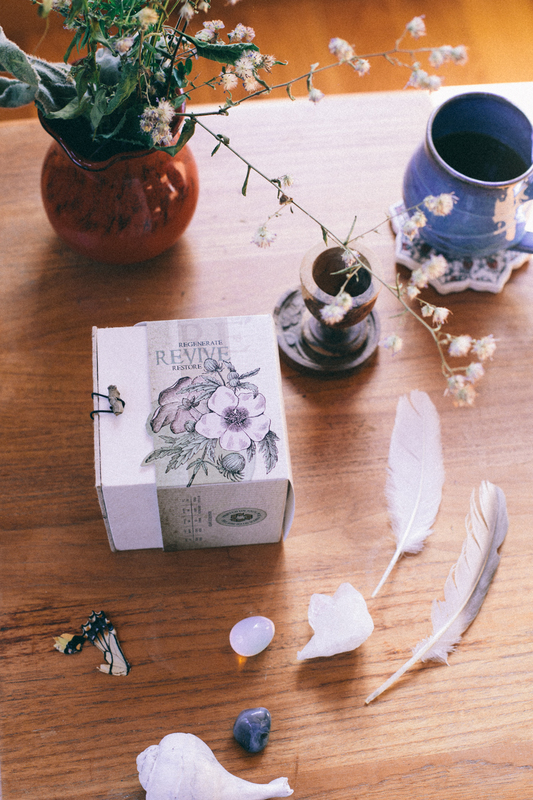 Dream Tea – For more vivid, magical dreams to fill your dream journals. Wild Man Beard Conditioner – For the dude with the wild beard. And – added bonus for those who get to snuggle close to beards – it smells amazing! 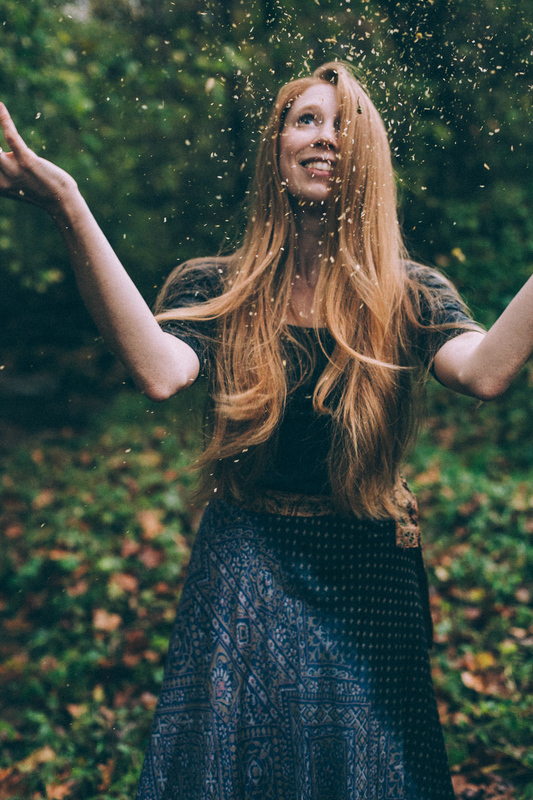 Herbal Hair Oil – One of my all time favorites for strong, healthy hair. Flowering Tea sampler Set – If you’re into the beauty of flowering teas and watching your herbal beverages literally come to life in front of you – this sampler set is stunning! 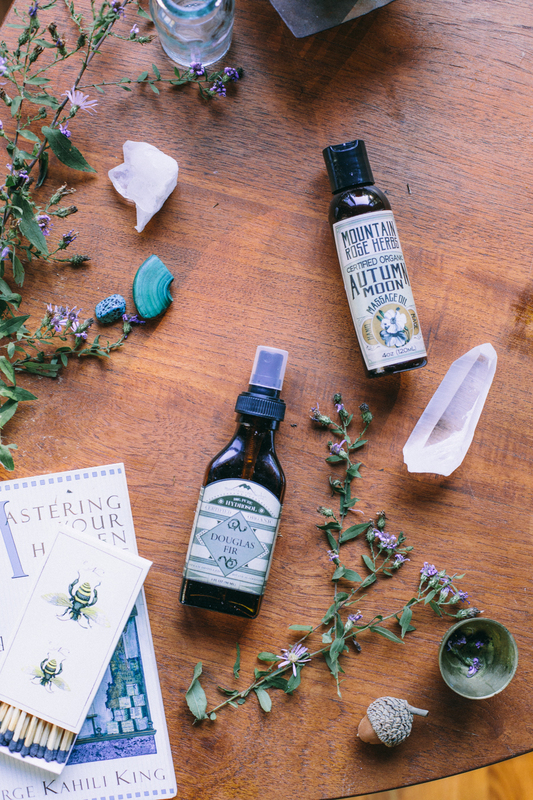 Autumn Moon Massage Oil – Warming and nourishing, this is my favorite self (and shared!) massage oil. 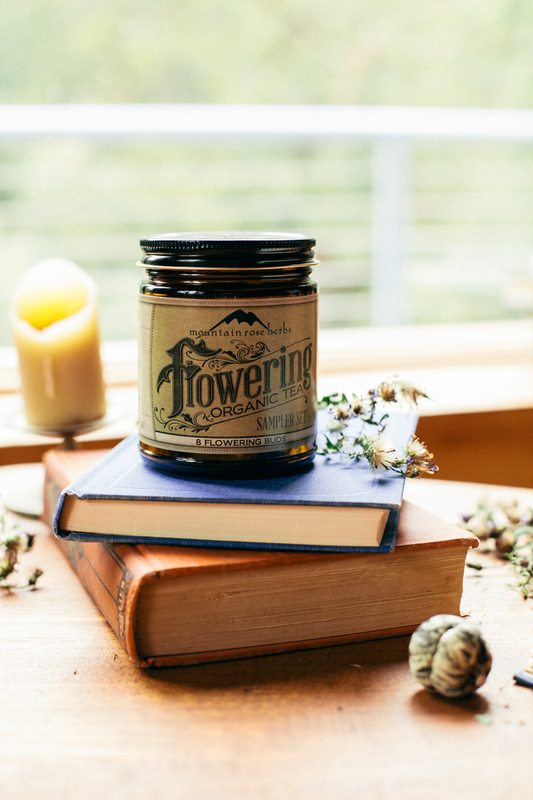 Douglas fir Hydrosol – Clean and crisp and seasonal. I’ve been using this on my face throughout the dry weather days. Aphrodite Aroma Oil – The perfume oil I’ve always craved. Sandalwood + rose + patchouli. 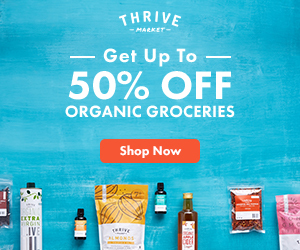 Medicinal Herb Garden Starter Seed Set – Every seed you need to begin planning and creating next years herb garden. Aromatherapy Diffuser – To fill your space with sweet, seasonal essential oils for holiday gatherings. I hope each one of you is embarking on a joyful holiday season and have a safe and peaceful upcoming month. I’ll be hosting several more botanical treasure giveaways through the first two weeks of December via Instagram, so check in soon for more upcoming holiday surprises!